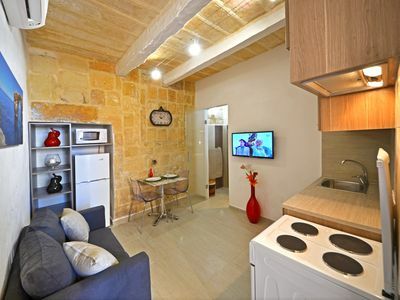 This apartment features original ceilings, arches, stone work, old patterned tiles and a twist of modern furniture and features. 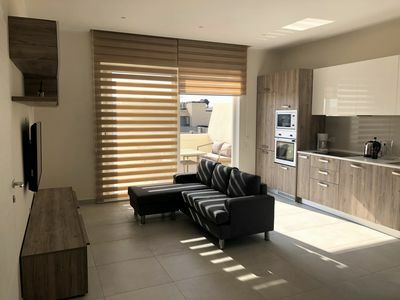 It comprises of a combined kitchen/living area with sofa bed, bathroom and on the second floor one large double bedroom with high sealing and arches. 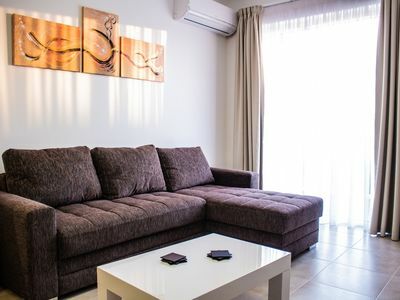 The apartment comes with air-conditioning, a fully equipped kitchen including fridge, electric cooker, electric oven, kettle and toaster. 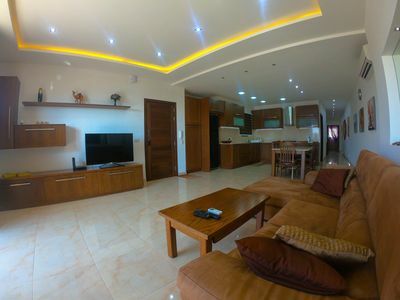 The living/kitchen area provides a table, a sofa bed and a flat screen TV for entertainment. 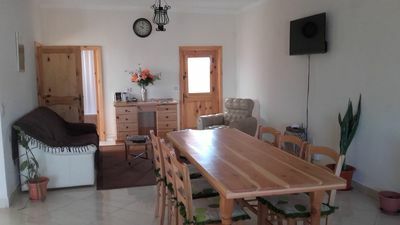 WiFi is available free of charge. 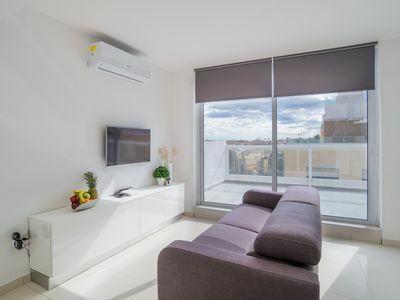 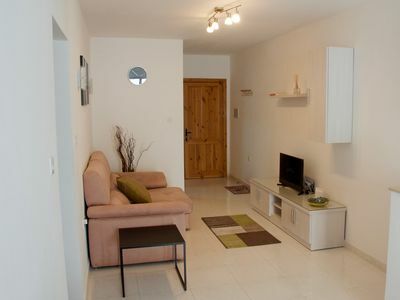 Overall a very cosy apartment with high quality furnishing. 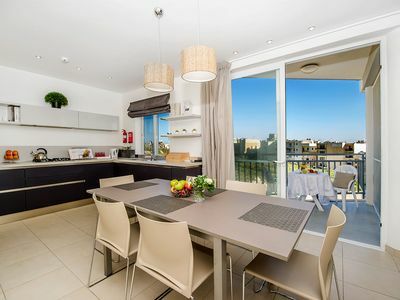 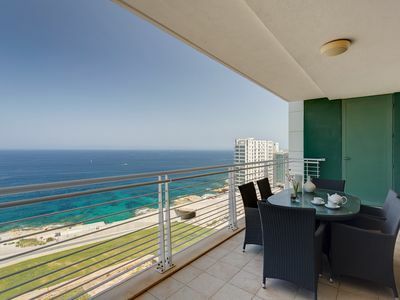 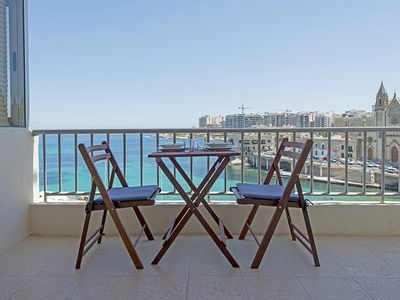 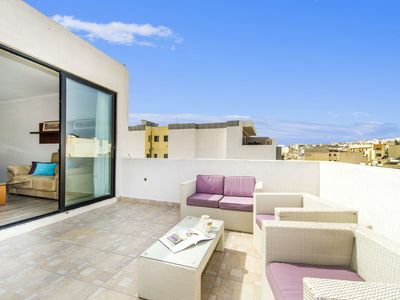 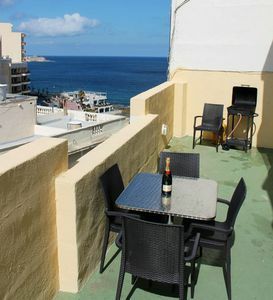 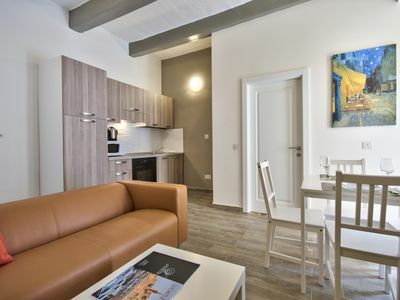 The property is central and minutes away from all Valletta attractions. 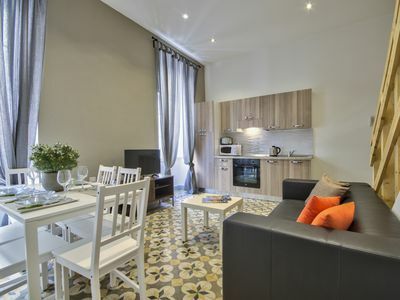 Just a couple of minutes away one can fine the Auberge d’Aragon, Independence Square, St Paul’s Anglican Cathedral, Carmelite Church and the Manoel Theatre. 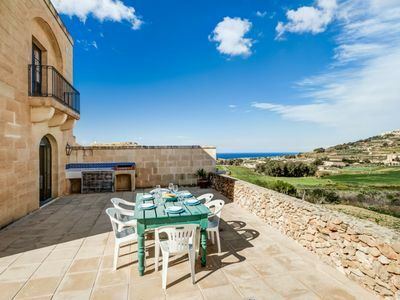 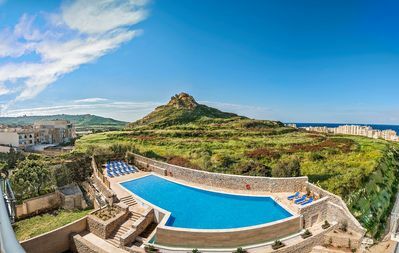 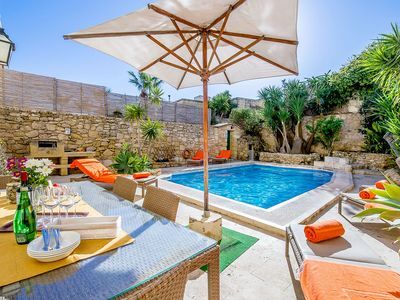 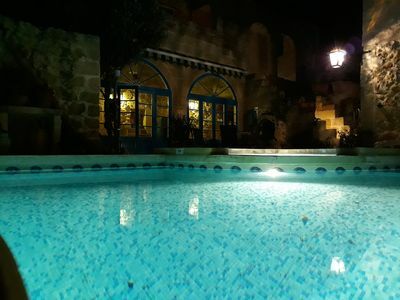 Typical Farmhouse of choice with pool licensed by the Malta Tourism Authority. 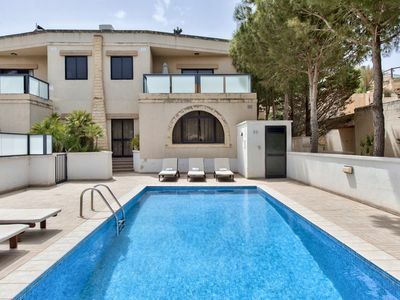 Large fully airconditioned 5 bedroom villa with views. 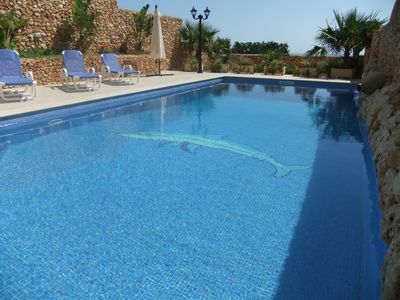 Free airport transfers.